I don’t know when it happened. 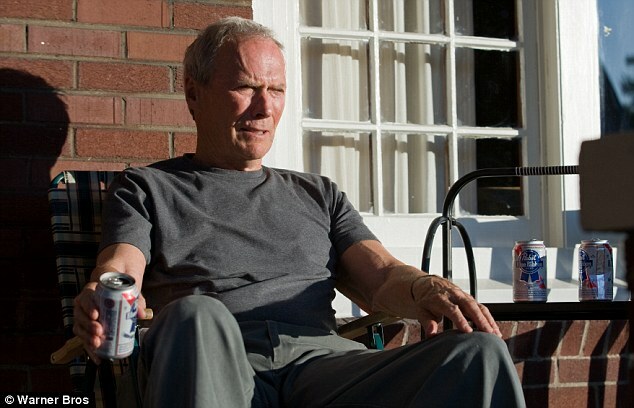 I didn’t feel the day I changed, but I have become that guy – the crotchety geezer who wants to yell at the local young folk, to get off my damn lawn. To be honest, it isn’t always directed at the “kids,” but more toward, the “stupid.” Imagine, if you will, a peaceful morning. I’m in my rocker on the front porch, sipping on my morning Metamucil, enjoying the peace and quiet, when it begins. It’s not the 7 a.m. bass thump from the spoiled little rich girl’s car as she speeds off to high school. It’s not the jogger who looks like he’s about to keel over, pale and covered in a sheen of fear-sweat. That guy is out here in the morning, pounding the pavement, because his doctor threatened to cut off his Viagra prescription. So, keep moving buddy. I don’t need you dropping dead, with your final chemically enhanced protuberance on display, in my driveway. The real blood boilers, the socially inept social misfits who make me shout, “Get off my damn lawn,” start their obnoxious behavior near the crack of dawn and they – just – keep – coming. The first harbinger of evil will be the paper delivery. 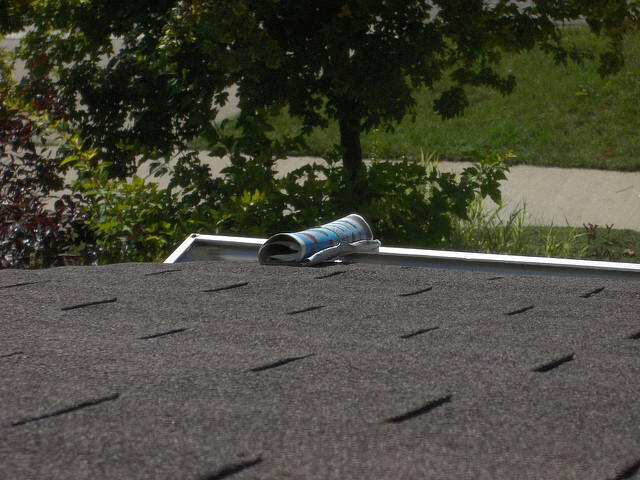 Gone are the days of the paperboy, when some young lad or lassie tossed papers from their bicycle for a few bucks a month. No, child labor laws ruined that little piece of nostalgia, so we have Ivegeny, in his rusted out, mufflerless, Ford Fiesta slinging papers out his window as he drives up the street. They will land: a) in the wet gutter, b) in the fountain, or c) under the car. If it’s raining, the paper’s flimsy plastic wrap condom will break on impact. He will get it right once each year, when he expects a tip around the holidays. Get off my lawn. 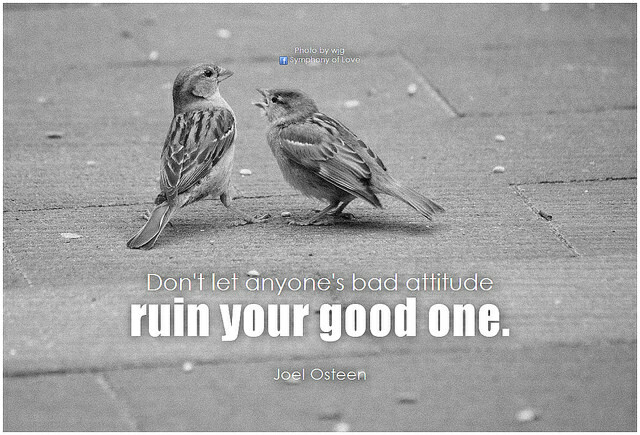 So, if the day starts that way, it has to get better, right? Not so fast you little blossom of sunshine. Bring on the religious peddlers and sales people. The most recent assault force has been door-to-door solar panel salesmen. A virtual parade of these guys selling sunshine. Five of these panel peddlers in a week. When you tell them you’re not interested, they look like hurt kids who lost their dog. Get off my lawn. 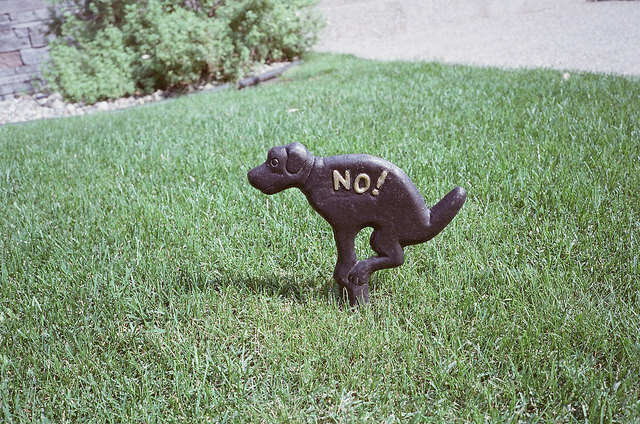 Speaking of dogs…keep them on a leash and don’t watch them crap on a neighbor’s lawn, then look to see if anyone saw the canine crapper before you attempt to pick it up. Get off my lawn. Remember the mention of child labor laws? Well the corporate minions found a path around those pesky restrictions – use cute little kids to sell your product in the name of fundraising. Girl Scouts, Brownies, Cub Scouts, Little Wigwam Helpers, After School Programs – dress ’em up and send them out into the community selling God only knows what. I see a conspiracy here (okay I see them everywhere) the sweet faced little cherubs are actually dark little death dealers. That’s right you heard me. 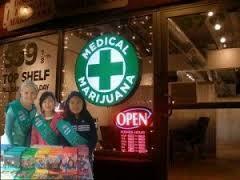 They sell cookies, popcorn, candy peanut brittle, all designed to turn us into insulin dependent diabetics. The brilliant part of their little Illuminati plan is that the kids work for the Pharmaceutical Industrial Complex to get us all hooked to the drugs they produce. Ha. Caught ya! Hand over the Thin Mints and get off my lawn. The final Horseman of the Apocalypse comes with the appearance of the Gardeners. These servants of the Dark Lord use gas powered, backpack leaf blowers as a tool for mind control. The high pitched whine emitted by these instruments must have a subliminal message encoded into the obnoxious noise. Why else would they exist? It’s not like they actually pick up the leaves and grass clippings and do anything with them. The Gardeners blow it around and ensure they leave the debris on my yard. Get off my lawn. A Ray Stevens reference? You’re way too young for that, Sue. I loved that Clint Eastwood movie – it has a car name doesn’t it? Grand Torino? 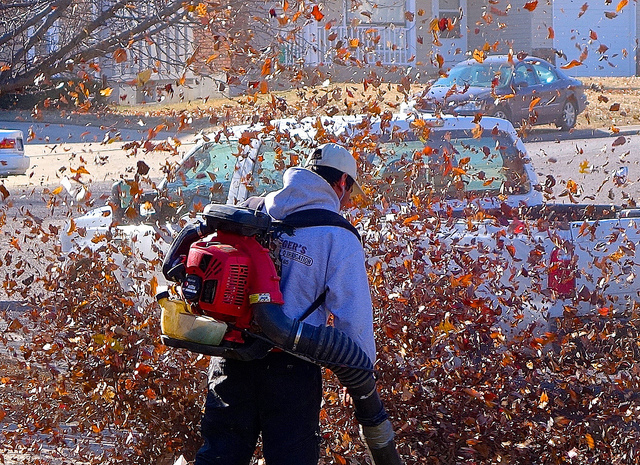 I agree with you about the leaf blowers – ugh! Oh, Jim, you are too funny. My father was the original get off my lawn guy. The kids in the neighborhood called him the warden. Hmmm. Oh well, he was my dad and he had his limits!! The leaf blowers are the worst. You have a lawn? Lucky. Hate the leaf blowers. And the lawn is slowly giving itself up in sacrifice to our drought. ← What The Hell Was I Thinking?